Closings/delayed openings announced via campus-wide alert system & posted to the Library's homepage + facebook, twitter and instagram accounts. Winner Announced, April 25 @ 3:30PM. Light refreshments to follow! A new way to search for scholarly eJournals! BrowZine is a mobile app for tablets and smart phones, as well as for desktops and laptops, that allows you to access and browse scholarly e-journals from different publishers in one place. The Cairn University Rare and Archival Collections, in digital and print, collects, preserves and, at times, distributes materials produced or maintained by the Cairn community. The digital items are often parts of larger collections, and are here arranged by subject or topic. Flipster is the place to go to access popular magazines from any device. From Cricket to Fast Company to Archaeology, use Flipster to prepare for a class assignment or keep up on the latest news. Search all resources, keep up with library news, renew books and scan an item to see if the Masland Library owns the title from your phone or tablet. When you are in the library be sure to stop by and browse a selection of our newly acquired books or check out our "Recent Additions" page to browse through titles purchased in the last 6 months. 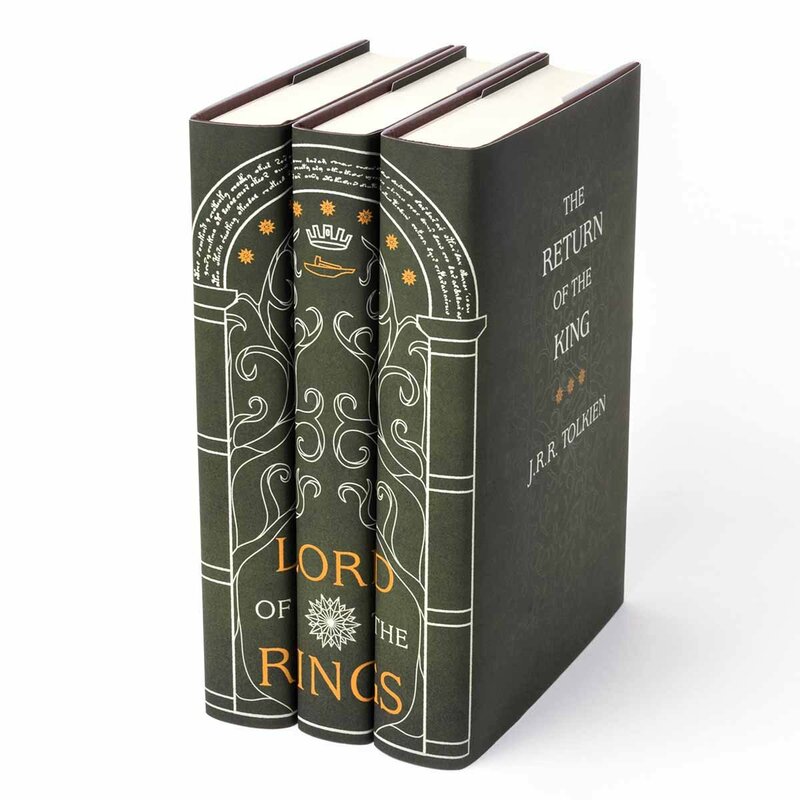 The Silmarillion / J.R.R. Tolkien ; edited by Christopher Tolkien. Beowulf : a translation and commentary : together with Sellic spell / by J.R.R. Tolkien ; edited by Christopher Tolkien. The letters of J.R.R. 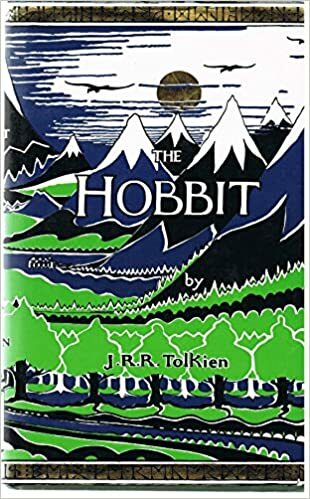 Tolkien : a selection / edited by Humphrey Carpenter, with the assistence of Christopher Tolkien. Tales from the perilous realm / J.R.R. Tolkien ; illustrated by Alan Lee. The book of lost tales / J.R.R. Tolkien ; edited by Christopher Tolkien. Middle-earth and the return of the common good : J.R.R. Tolkien and political philosophy / Joshua Hren. Above listed hours reflect regular semester hours. Click here for summer, holiday and break hours.